So, noisy electro-industrial band HEALTH have teamed with indie darlings Soccer Mommy and Corin Roddick of Purity Ring to make a song together. And it works. 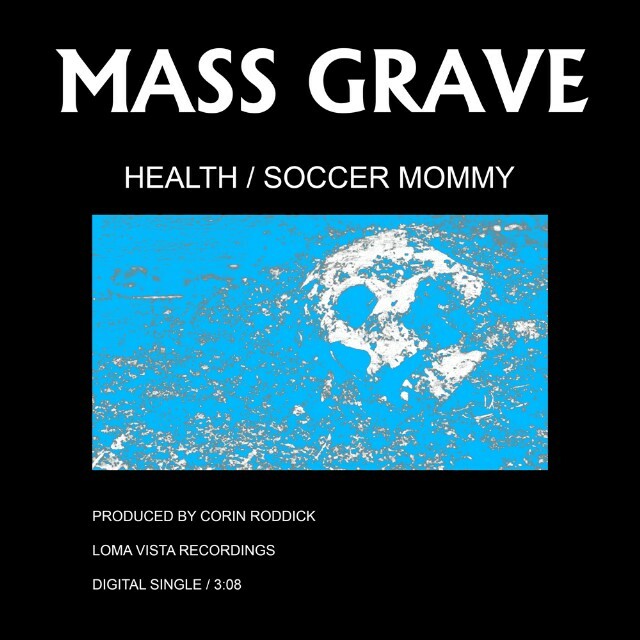 "Mass Grave" is a slow burning, moody, electro-goth number to perfectly score an overcast day. Read the band's press releases, listen to the jam, and watch the skull-filled video below.